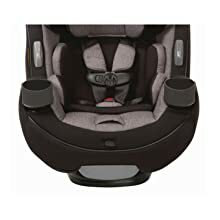 The Safety 1st grow and go 3-in-1 convertible car seat is the car seat built to grow with your child. 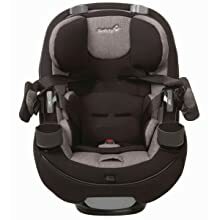 It features an adaptable design that transforms from a rear-facing car seat (5-40lbs) to a forward-facing car seat (22-65lbs) and finally to a belt-positioning booster seat (40-100lbs). grow with baby body pillows give a snug fit and remove easily as your child outgrows them. The quick-fit harness system allows you to change both the headrest and harness height in one simple step for a proper fit. 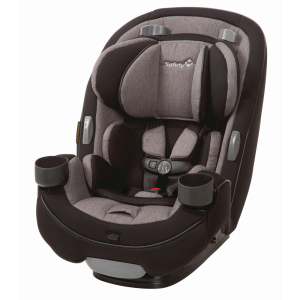 Integrated harness holders make getting your child in and out of the seat a breeze. No more fishing for the harness and clips from behind your child. 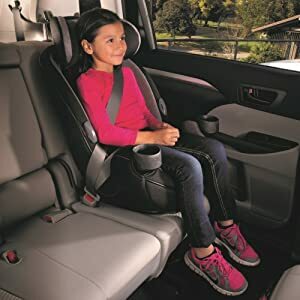 For all ages, the car seat pad makes cleanup simple. 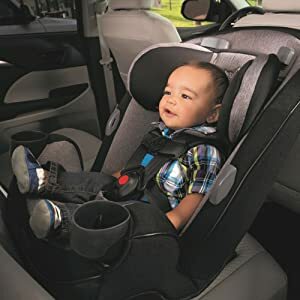 Machine washable and dryer safe, it is also designed to come off the seat easily, with no need to remove the harness. 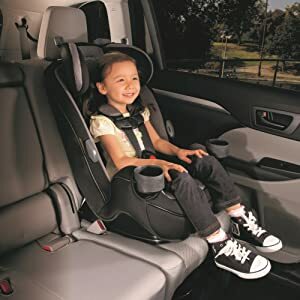 From your first ride together coming home from the hospital to soccer day car pools, the 3-in-1 Grow and Go Car Seat will give your child a safer and more comfortable ride. 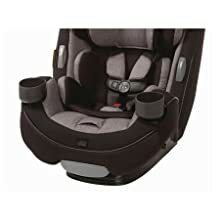 Featuring extended use at each stage, this convertible car seat is designed to last through all your firstswith your child.